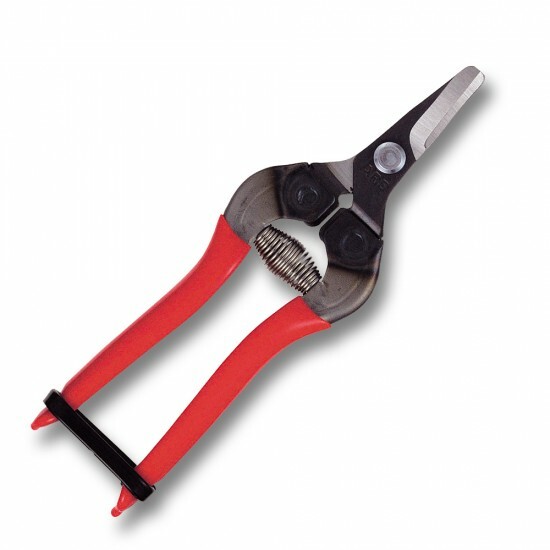 Designed primarily for fruit and vegetable picking, the ARS-310 pruner is also suitable for picking flowers and for all general gardening uses making it one of the most versatile and flexible options on the market today. With its easy to use design, it makes gardening a breeze, and thanks to the curved blades, it protects the fruit from any accidental damage while pruning. Versatile, flexible and convenient, this versatile pruner has proven to be one of ARS’ most popular tools in its entire range. 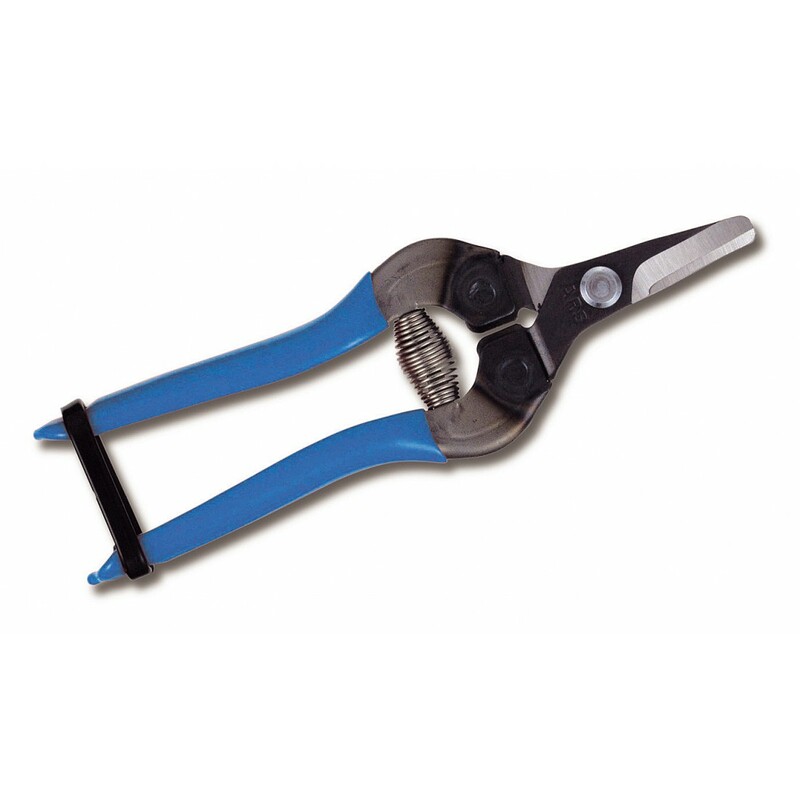 As you would expect from the high-quality ARS brand, this pruner has been made using only the best materials. The blade is made from high carbon steel for outstanding cutting ability, while the handle features a strong steel core for excellent durability. The handle is covered with a soft PVC coating which ensures maximum grip together with optimal comfort for the hand during long-term use. Measuring 6 inches in length, this lightweight gardening tool weighs just 90g making it suitable for extended periods of use, and it comes in a choice of two attractive colours – red and blue. Thanks to its ergonomic design, it fits well into the hand and makes the ideal addition to any keen gardener’s toolkit.